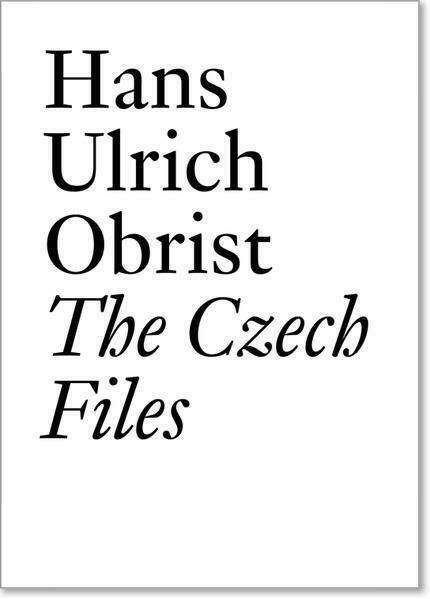 This publication is a result of visits and discussions carried out by Hans Ulrich Obrist in artists’ studios in Prague around 2001 and 2008. Interviews with Milan Grygar, Jiří Kovanda, Karel Malich, Zdeněk Sýkora, and many others, map the historical events as well as unknown stories of the actors of the Czech “second avant-garde” or “neo-modernism” of the former socialist block. The artists and intellectuals of this generation were born in between 1920–1945. They lived through the 1960s cultural upheaval known as the Prague Spring, becoming part of international cultural movements for a limited time, and witnessed the “normalization” of the 1970s when censorship was re-introduced. 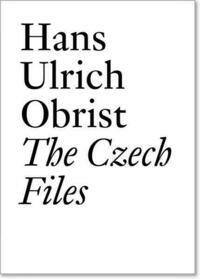 This series of interviews contextualize a generation of Czech artists within the historical events that marked their lives and careers, and draw attention to their urgency to resist historical events while keeping their artistic practices sustained, radical, and vital. * * Published with tranzit.cz, this publication is a unique encounter with key artistic figures and moments of history, which created a complex landscape of artistic practices under socialism, as well as after the changes. * * The book is part of the Documents series, co-published with Les presses du réel and dedicated to critical writings.